Motion-control for handheld gaming consoles has become the talk of the games industry this week, following comments made my Nintendo President Satoru Iwata. 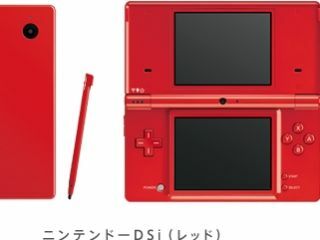 And while Mr Iwata's comment may well have been little more than a throwaway aside in a longer interview, a Dutch company is already going ahead with development of hardware that brings tilt-control to the Nintendo DSi. Engine Software has developed a camera-based method of motion sensitivity for DSi and has been showing off the tech in a video demo of somebody playing a game of Tilt. Joystiq reports that the company is also working on a DSiWare title that incorporates the motion-control technique.